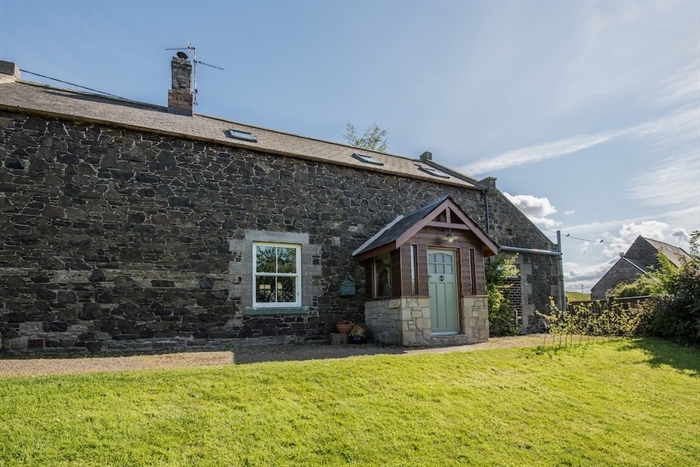 Well House is a beautifully warm and welcoming country cottage with bags of personality sitting in an extremely pretty village setting in the historic parish of Branxton on the England-Scotland border. 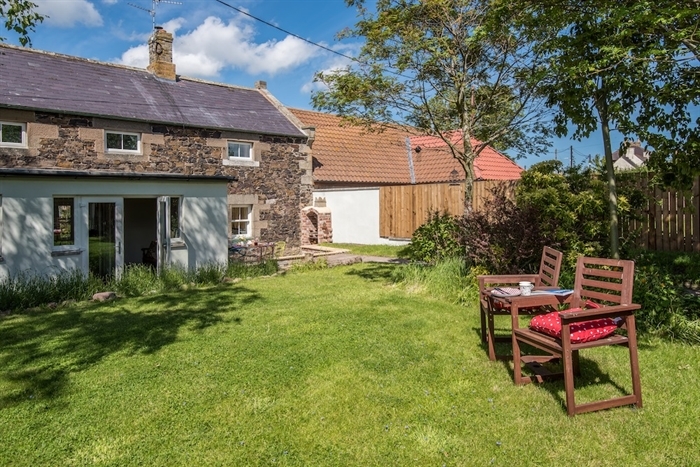 Its location on the edge of the Northumberland National Park and just a half hour from the stunning heritage coastline will prove a draw for families and groups looking to spend some together-time exploring the wider area. 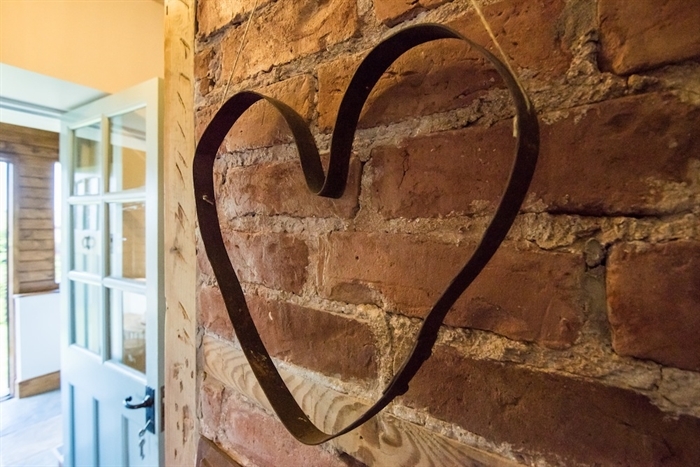 Inside, the spacious hallway creates a welcoming first impression with original oak beams, exposed brickwork, reclaimed church pews and characterful touches setting the scene for the rest of the house. 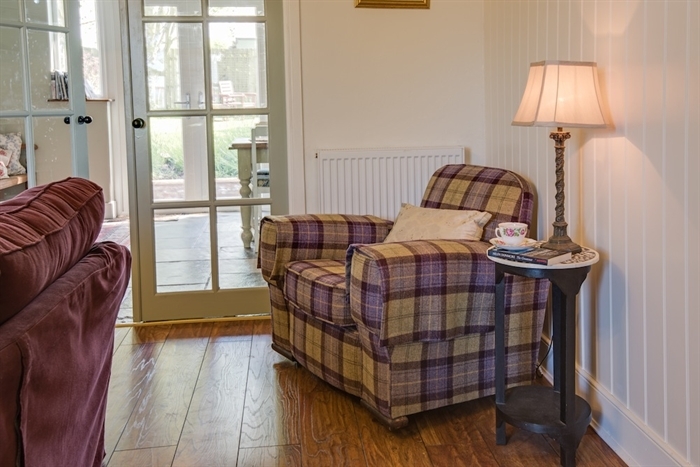 The sitting room has a lovely vintage feel with an eclectic mix of rich tweeds, country florals and aged leather and wood for relaxed evenings around the huge inglenook fireplace. 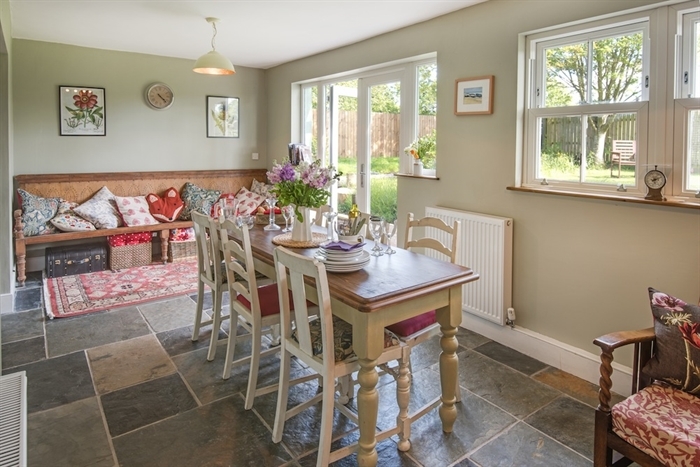 The bright sunny kitchen with its artful touches is a super hub to the house and a sociable space to enjoy some happy banter over relaxed dinners and a good glass of wine. 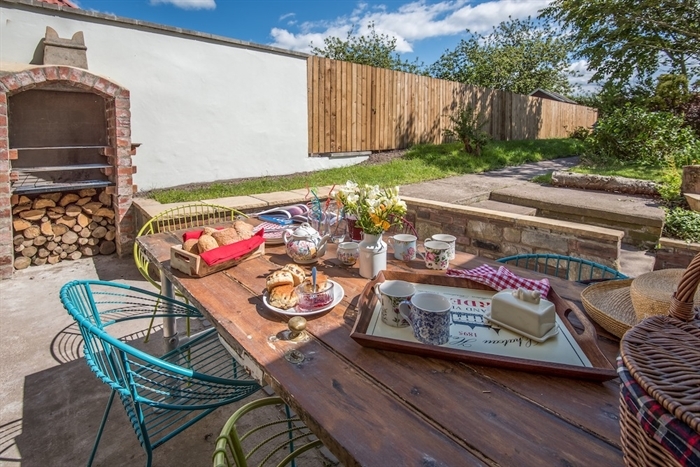 During warmer days, french doors open out into a private enclosed garden for long lazy lunches during the summer months, and where children can play safely and dogs can chase the odd stick or two! 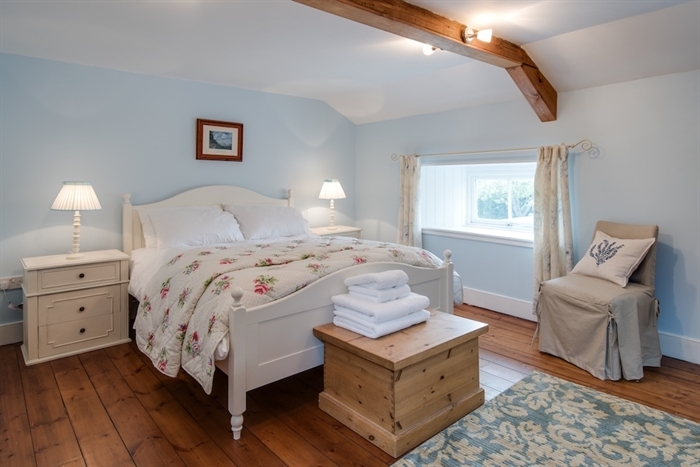 The three bedrooms (one ground floor) are presented with pretty throws and soft linens while characterful deep window recesses, exposed beams and wood panelled walls just add to its cosy country charm. 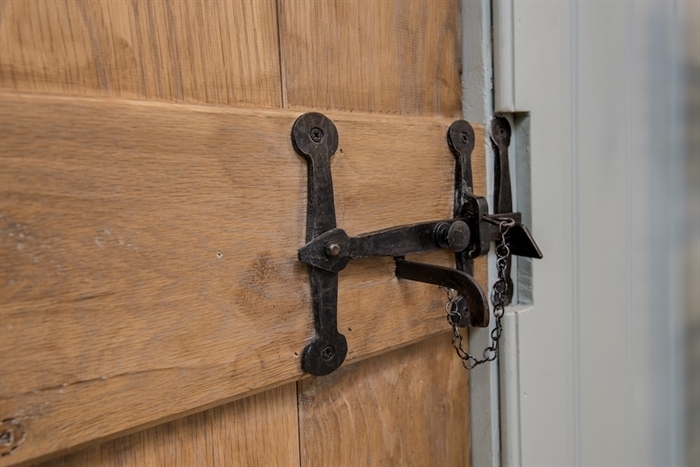 There are super walks from the doorstep including a short meander to the site of one of Britain's most momentous medieval conflicts on the Flodden Battlefield of 1513 where you can walk in the footsteps of the soldiers who fought there and understand its rich historical significance. 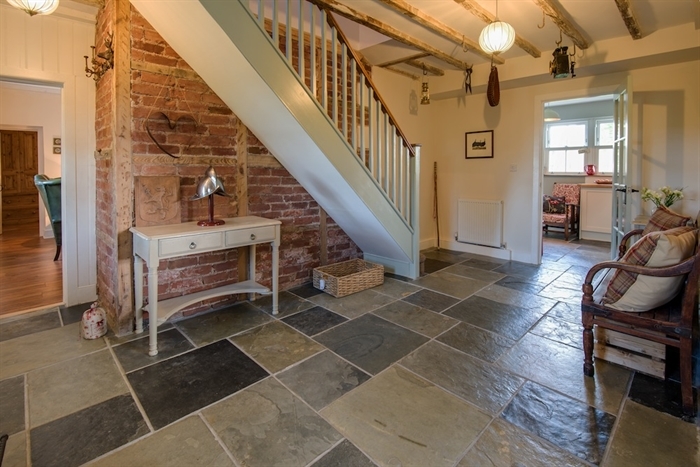 Small entrance porch for outdoor gear leading to a spacious lower hallway with stairs to the upper floor of the property. 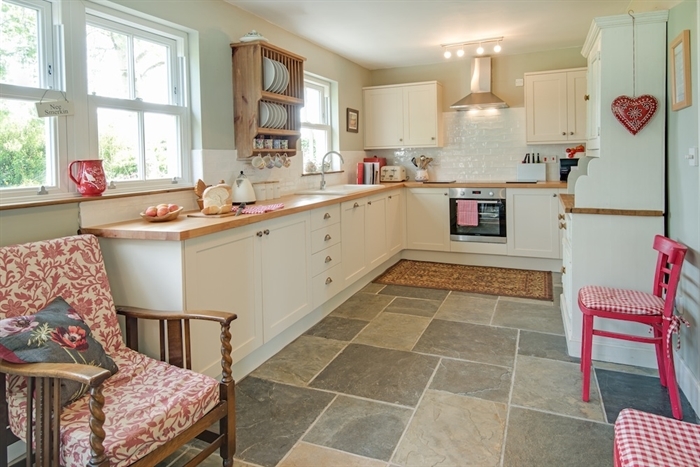 The hall leads into a large kitchen/dining area which extends along the rear of the property. 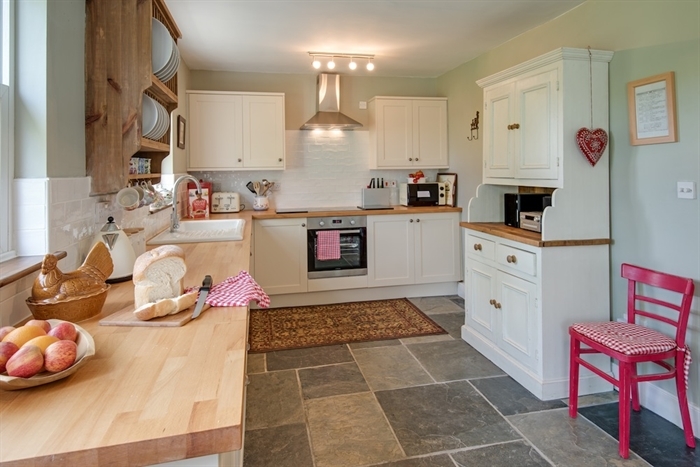 The kitchen is presented in a shaker style and features an integrated fridge, freezer and dishwasher, ceramic hob, electric oven, toaster, and microwave. There is a dining table with formal seating for six with scope to extend this to eight if required. 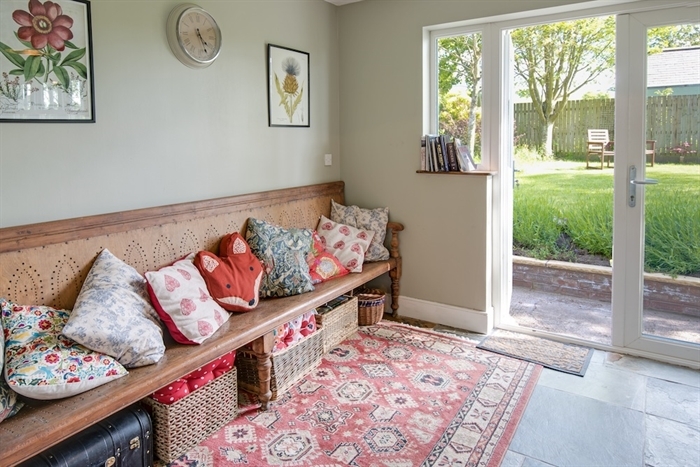 French doors lead into an enclosed rear garden. 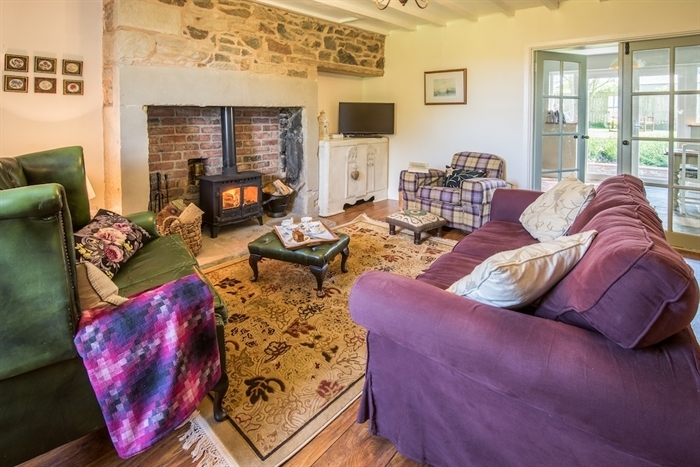 Beamed sitting room with ample seating set around an impressive inglenook fireplace and a large wood burning stove with initial supply of logs provided. Flat screen TV with integrated DVD player, CD player/docking station/radio, Nintendo Wii games console and a good selection of books for use by guests. Bedroom one is adjacent the sitting room with views of the rear garden. 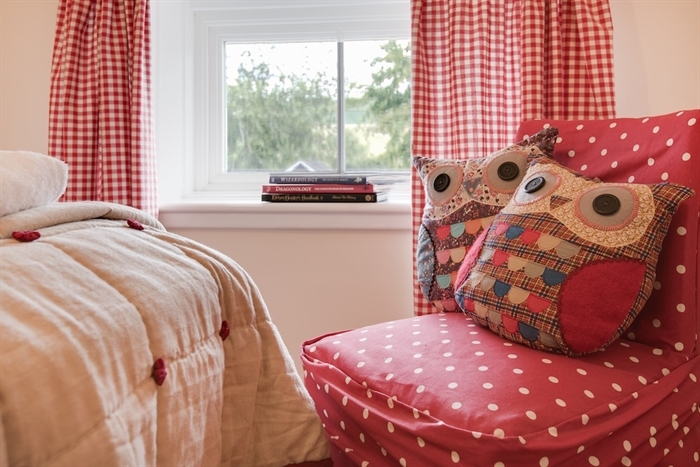 With zip and link beds which can be configured to super king or twin as required. Two side cabinets and large wardrobe. 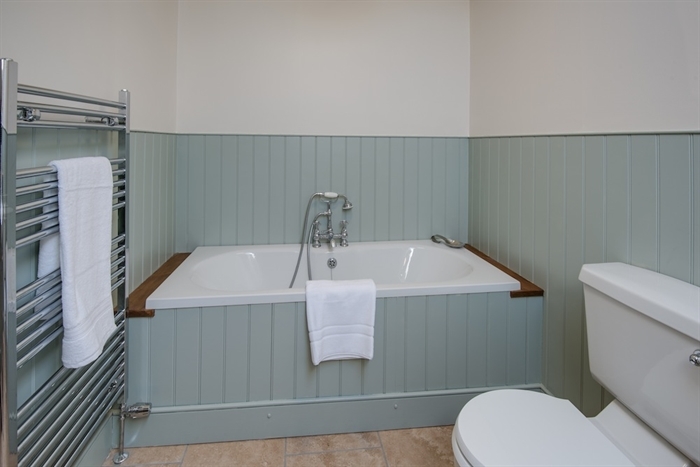 Family bathroom sits to the right of the lower entrance hall with shower, basin, WC and heated towel rail. Utility/boot room with washing machine and dryer. 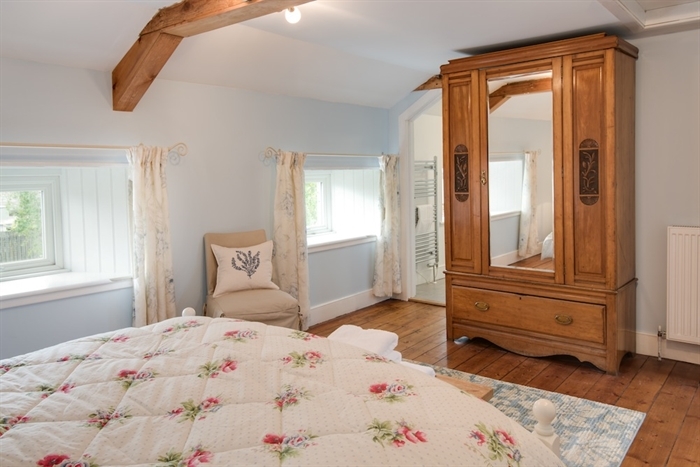 Bedroom two with king size bed and views to the rear garden. Large wardrobe. 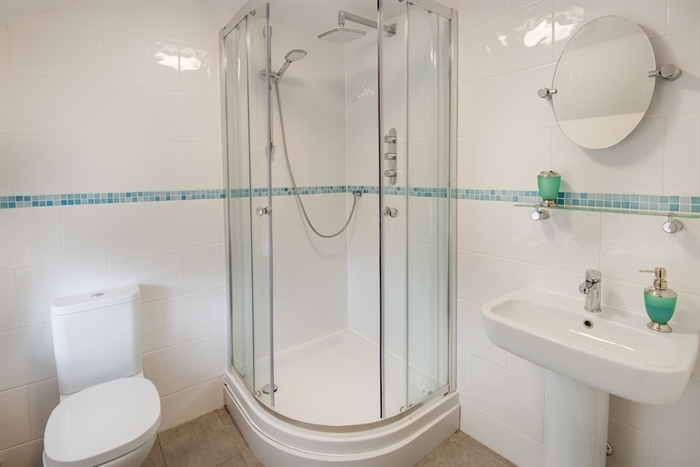 En-suite-bathroom with rainforest shower, basin, WC and heated towel rail. 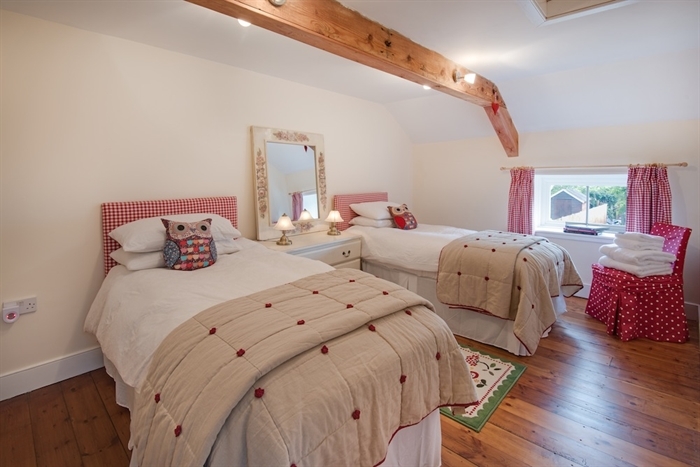 Bedroom with twin beds and a small child’s truckle bed. Hanging cupboard, chest of drawers, views to rear garden. 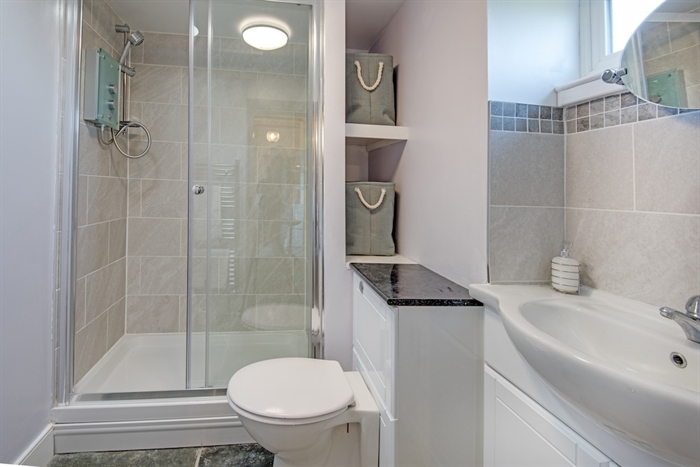 Family bathroom with bath, handheld shower, basin, WC and heated towel rail. 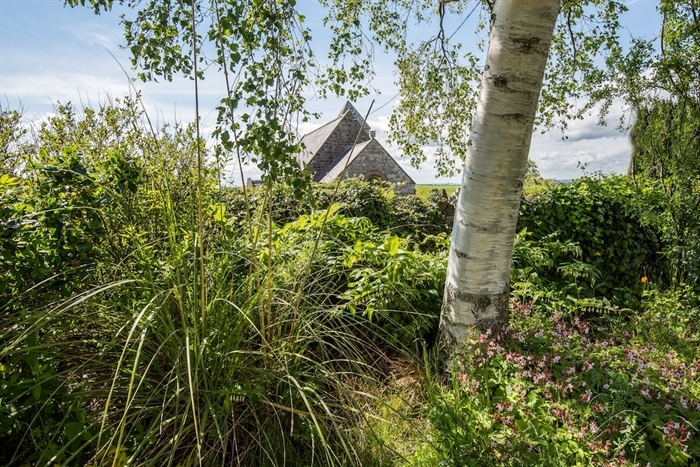 There is a open garden to the front of the cottage and a private, enclosed garden to the rear. 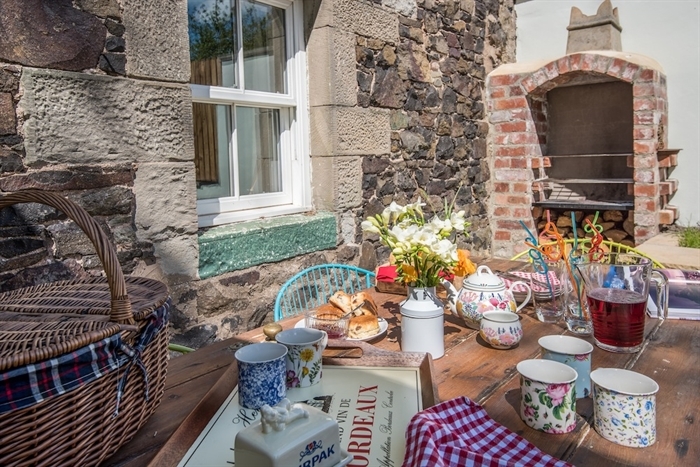 There is garden furniture and a charcoal barbecue stack. There is parking for two cars on the verge at the end of the gravel driveway. Please note there is a small distance between the parking space and the front door. A travel cot and highchair are available on request. The rear garden is enclosed for the safety of children. One well-behaved dog is welcome at an additional cost of £20 - but must be kept to the downstairs, uncarpeted areas of the house. 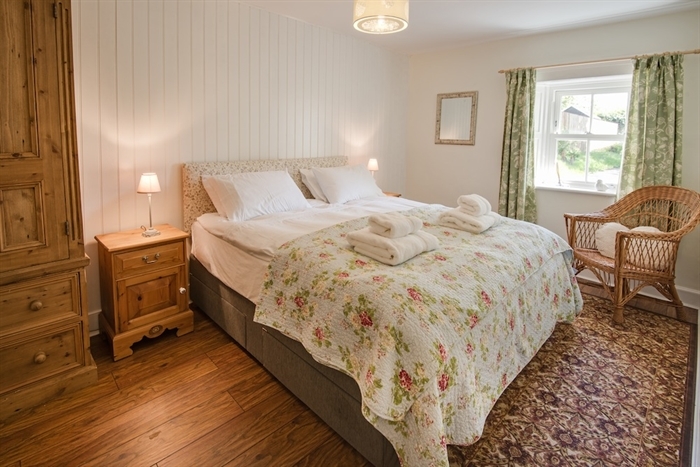 Bed linen, towels and guest toiletries are included. Feather duvets and pillows are provided. A hairdryer is supplied. Wi-Fi throughout the property. Mobile signal is generally poor with variable signal on the Vodafone network. Oil central heating throughout which is thermostatically controlled. 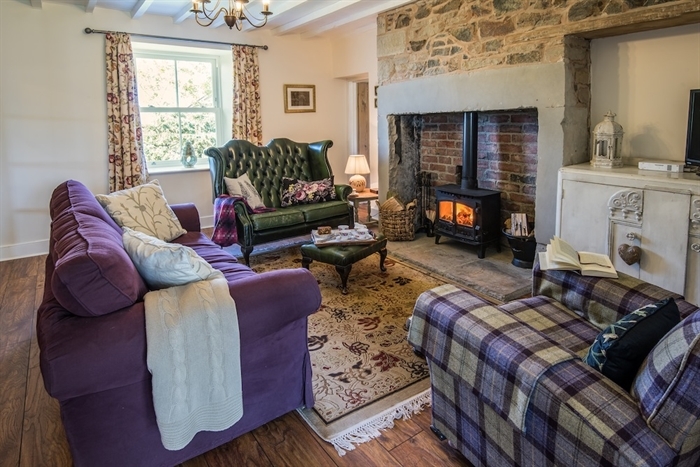 Wood burning stove in the sitting room with initial supply of logs provided. 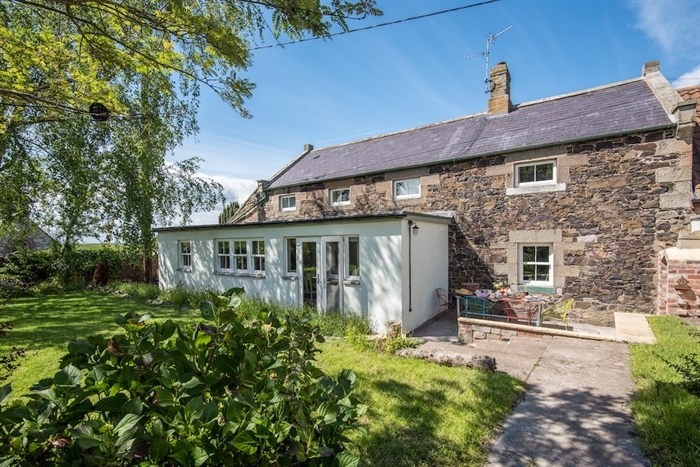 The cottage is semi-detached and is situated down a private access lane next to Branxton Church. A side gate to the church may very occasionally be used otherwise there is no passing traffic. 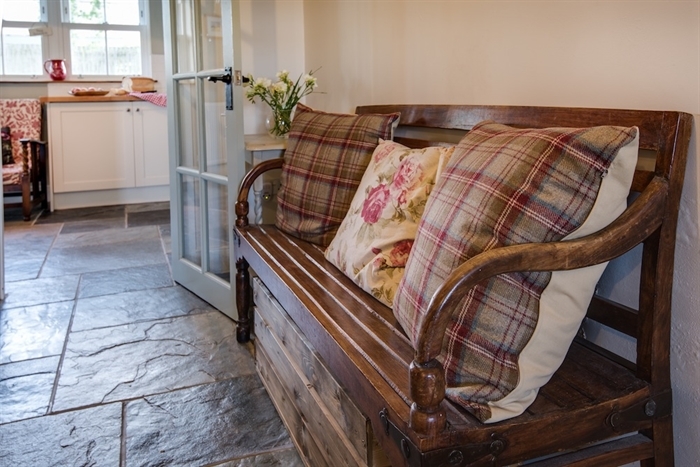 The cottage is not overlooked by any neighbouring properties.